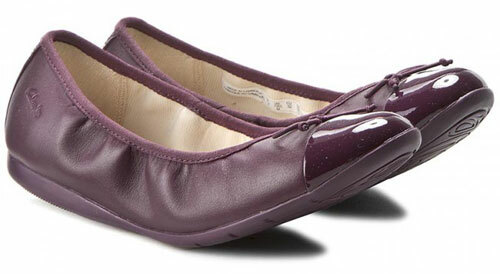 Add sparkle to her style in the Clarks Dance Puff ballerina pumps. 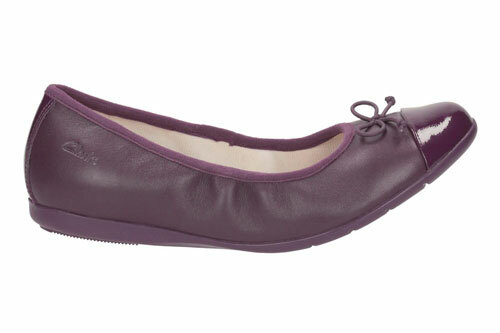 These on-trend ballet pumps are perfect for parties or smartening up everyday outfits. 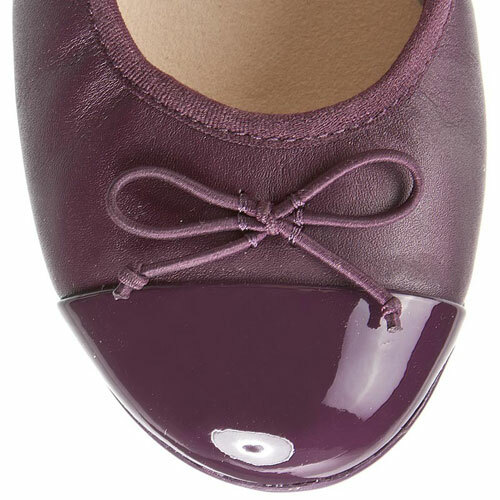 Purple leather is complemented by glossy detailing on the toe cap and heel while a sweet bow adds a decorative look. 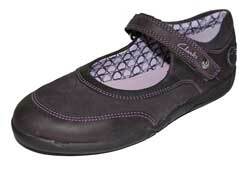 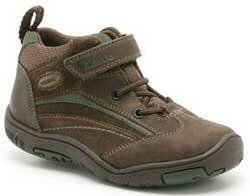 Nautral Agion linings help keep feet fresh throughout the day. 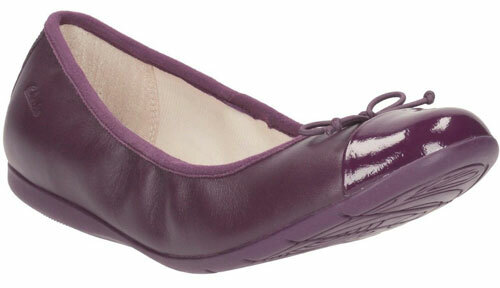 These on-trend ballet pumps are perfect for parties or smartening up everyday outfits. 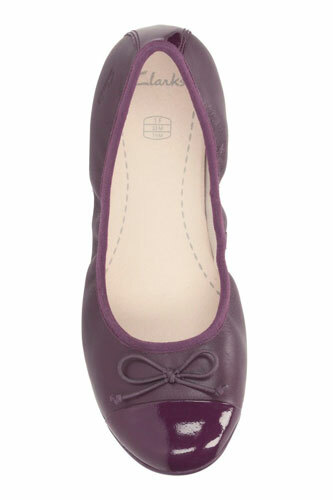 Purple leather is complemented by glossy detailing on the toe cap and heel while a sweet bow adds a decorative look. 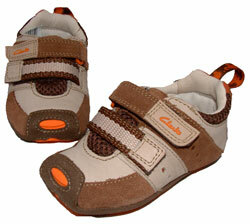 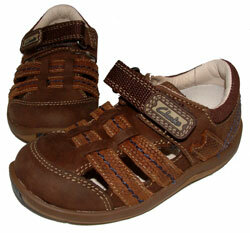 Natural Agion linings help keep feet fresh throughout the day.